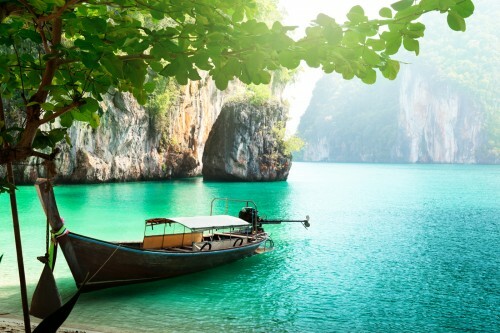 Thailand in November: flights to Bangkok for €400! Etihad Airways still offer some great prices on flights to Thailand. Multicity tickets Milan – Bangkok – Berlin can be booked for only €400 now. Travel dates are only in November 2013. You can easily combine all these dates. Book via Expedia, this fare is not available on the official website of Etihad. « Cheap flights to Brazil: Rio de Janeiro for €506!